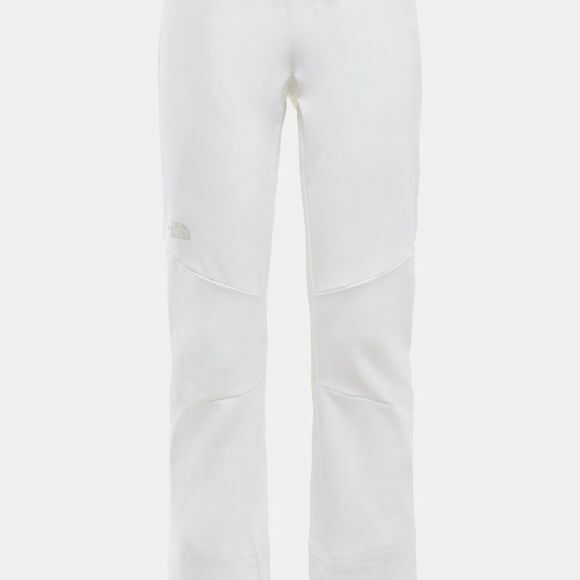 The Womens Snoga Pant from The North Face are sporting a slim fit for streamlined movement and style. 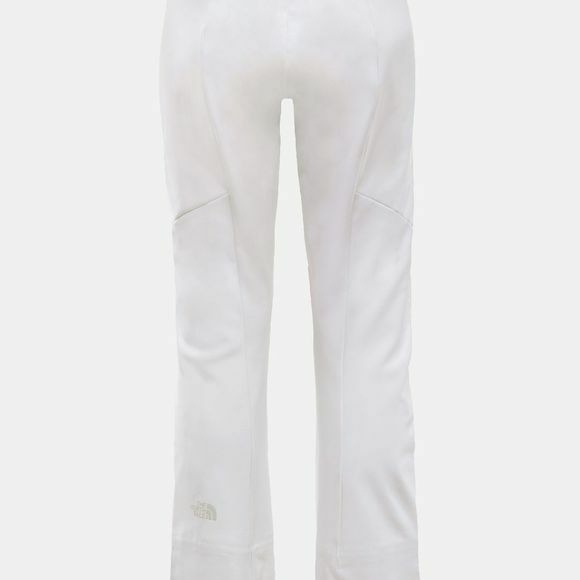 These high-waist trousers are perfect for the style-and-comfort-conscious skier. Featuring stretchy, wind-resistant fabric and a Chimney Venting system for optimal temperature regulation.